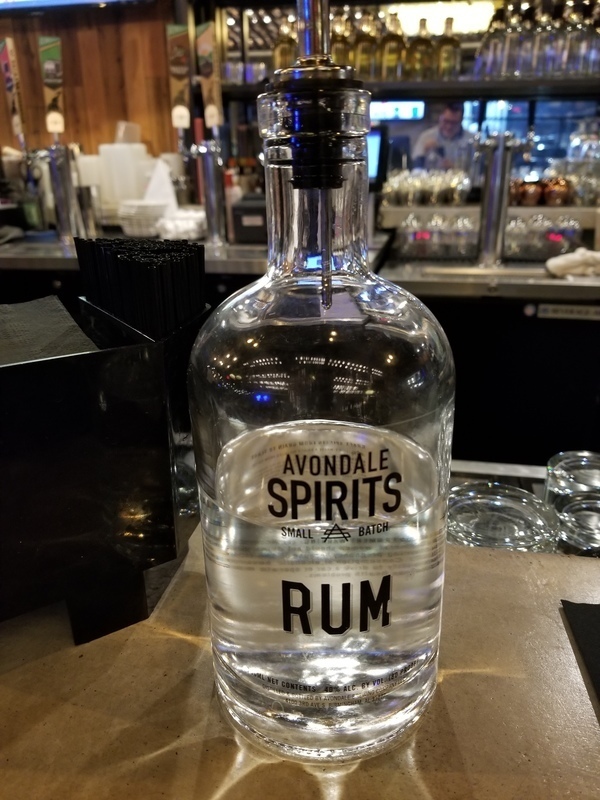 Have you found an online vendor selling Avondale Common House and Distillery Avondale Spirits? A small craft distillery in Birmingham, Alabama. The bartender was a bit surprised when I ordered their house rum neat. You can't buy it in the store, but it was a nice find. It smelled a bit fruity, with a hint of grain alcohol. With the first taste, just a hint of sweetness hit the front of your tongue before the light burn of the alcohol hits the back. Tasty. I enjoyed it with lime in my coke.